i work for a pretty amazing company. i was stunned to come across the dog daycare/park. bring your dog to work, and they have a place to hang out, and run around. oh seattle… you’re a pretty cool place (kent’s not bad either). Aw, adorable! I sometimes bring my dog into the office, but am looking for more places that are dog-friendly around town. Farmer's markets are starting to close up for the season, as well as outdoor seating for restaurants. Was nice being able to go produce shopping and have a nice lunch outside with the pup! 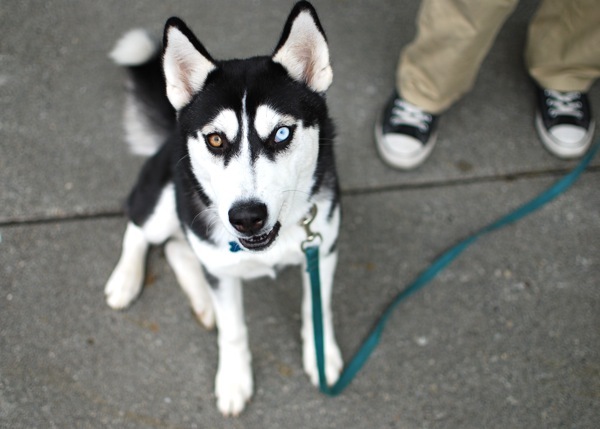 Oh, I love huskies! I grew up with them. Sounds like you work in a great place (though I wouldn't want the commute to Kent myself). I do like the bringing your dog to work thing!